Welcome to Social and Cocktail Events – a service tailored towards helping you host your own cocktail party. 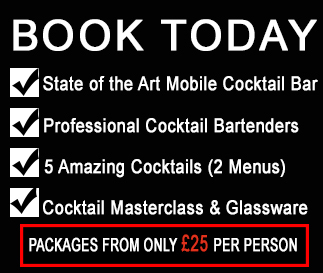 The UK’s fastest growing cocktail website is now providing professional cocktail bartenders and mobile bars to get your cocktail house party rocking. We are currently taking bookings in Glasgow, Edinburgh, Aberdeen, Dundee and surrounding areas. From Weddings to Birthday Parties , from Hen Parties to fun-packed Engagement Celebrations, Social and Cocktail Events offer a total cocktail solution for your special event. 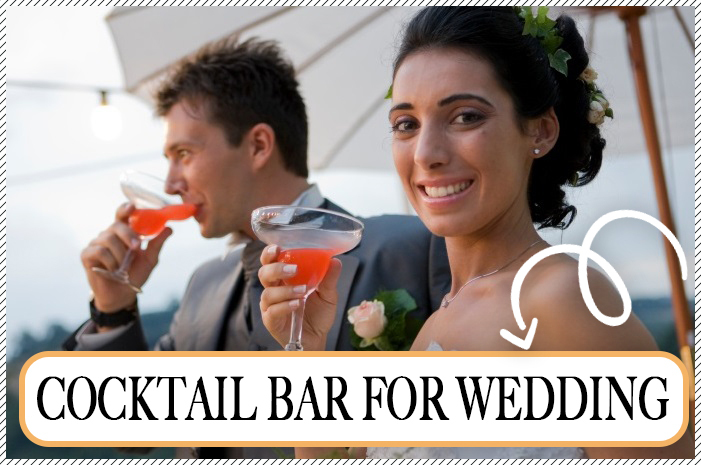 We provide the cocktail bartenders, mobile bar, cocktail ingredients, glassware, and everything else required to make fantastic cocktails for you and your guests. 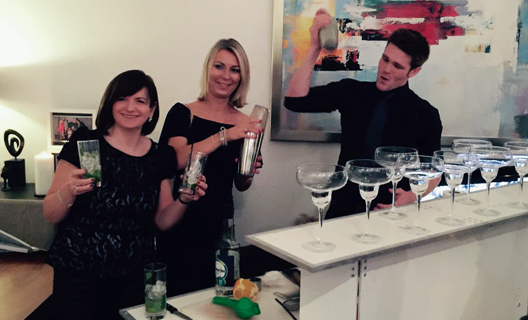 Included in all our cocktail packages is a cocktail master class in which our cocktail bartender will teach you and your guests how to make the cocktails and even give you a chance to show off your cocktail mixing skills! Alternatively, you can just hire a cocktail bartender from us. Either way, our bartenders will bring a new level of fun and excitement to your party and our cocktails are guaranteed to put a smile on everyone’s face. All of our cocktail bartenders are professionally trained and are 100% focused on the three key aims of: service, mixology & entertainment. For larger events, we can also provide cocktail waiters, who will be able to provide table service.